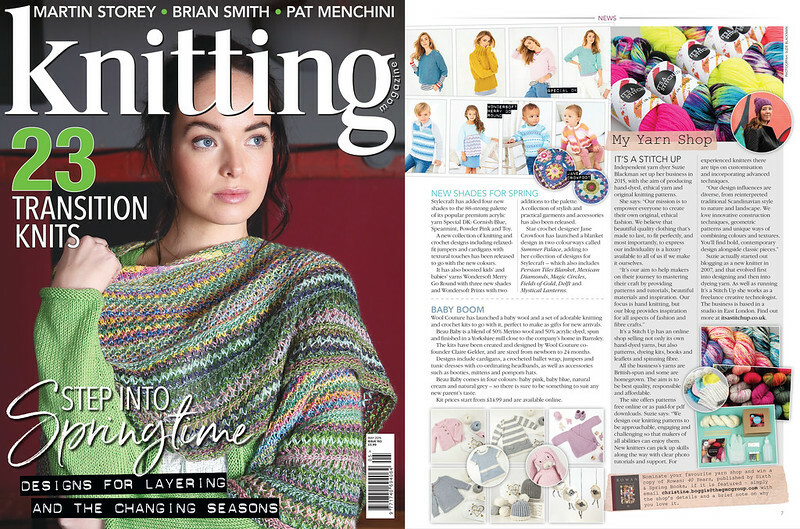 We’re thrilled to be featured in the knitting press again, and this month we’re in the brilliant Knitting magazine not once but twice! 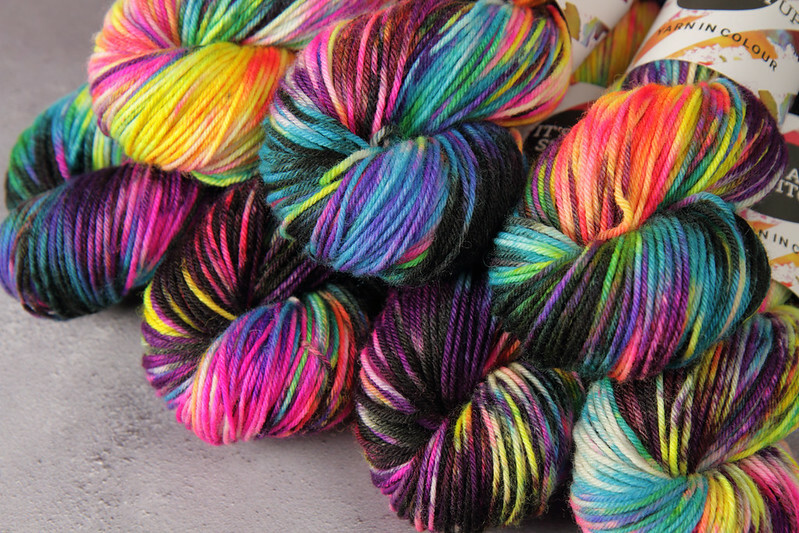 ‘Shinjuku’ is one of our most popular shades, so we dyed up a bumper batch just in time for the magazine’s release. If that wasn’t enough excitement for one issue, we’re also the subject of a half page feature. 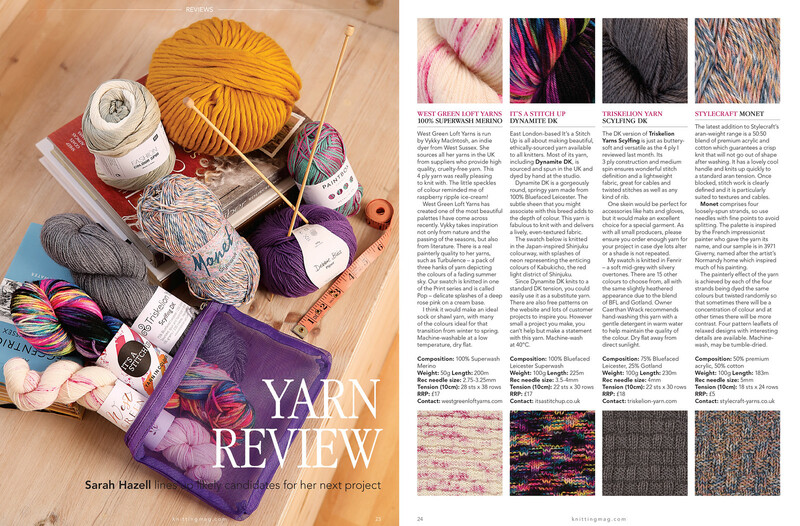 Knitting editor Christine Boggis perfectly captures our values in this feature, and I couldn’t help feeling a little emotional reading about our achievements in print. Knitting issue 193 (May 2019) is out today, 4 April. You can order a print copy, get a digital edition or subscribe to Knitting.